Selected Rings, Pendants and Talismans made available to Gemstoneuniverse.com patrons in December 2010. 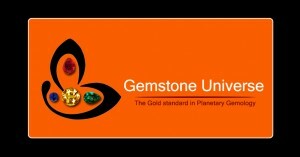 Gemstoneuniverse.com table of Hessonite gemstone facts! Comments A captivatingly beautiful fully natural and untreated Hessonite from Sri Lanka/Ceylon! A rich colour and a perfect cut! 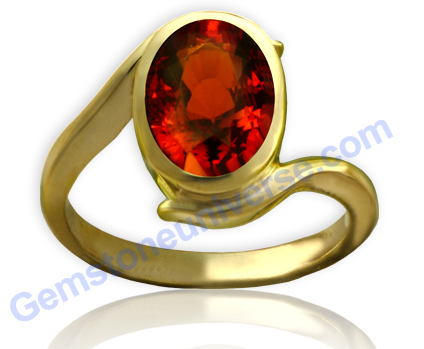 Brilliant, lustrous and resplendent Oval shaped Hessonite filled with the mysterious powers of Rahu! Has made an elegant and powerful Rahu talisman!